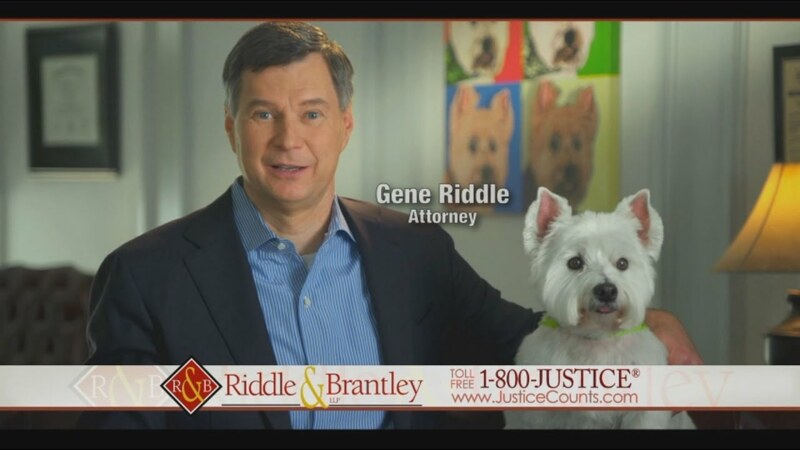 Who Are the Personal Injury Attorneys and Staff at Riddle & Brantley? 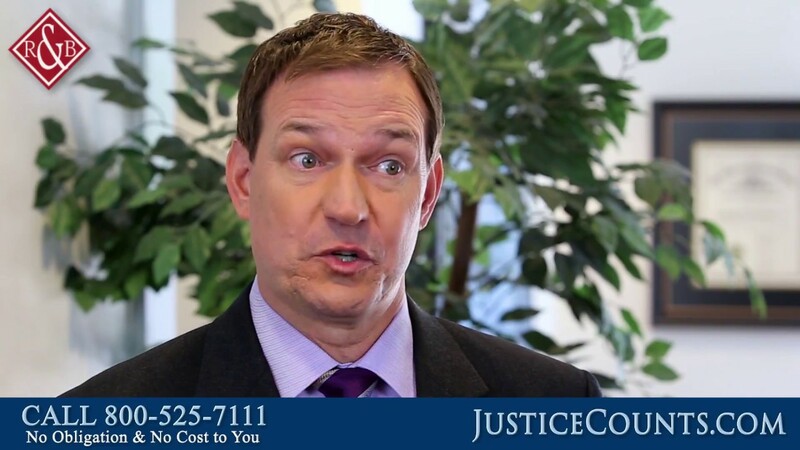 Making the decision to pursue legal action in the wake of a personal injury accident is never easy. 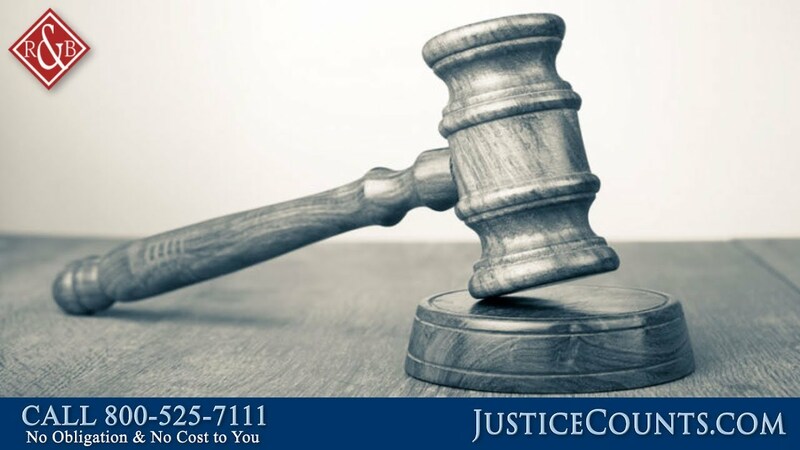 In many cases, people filing personal injury claims have never been involved in a lawsuit before. It can be scary and confusing, which raises the chances that they will make a mistake that could cost them the case. 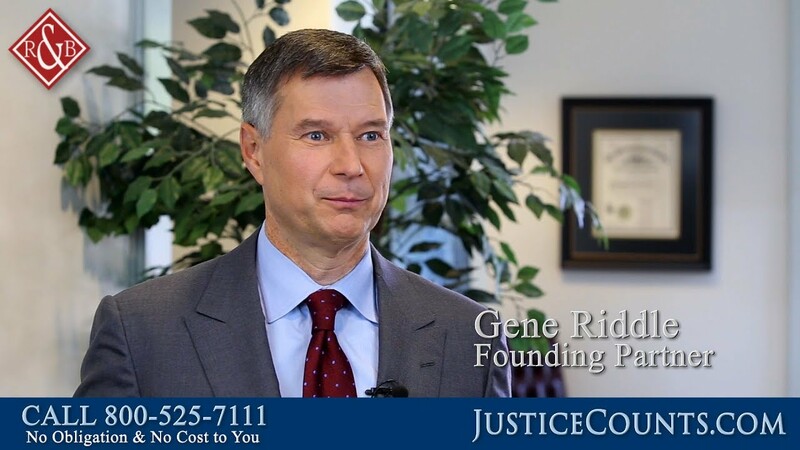 Therefore, for injury victims and their families, having an experienced legal team in their corner is crucial. 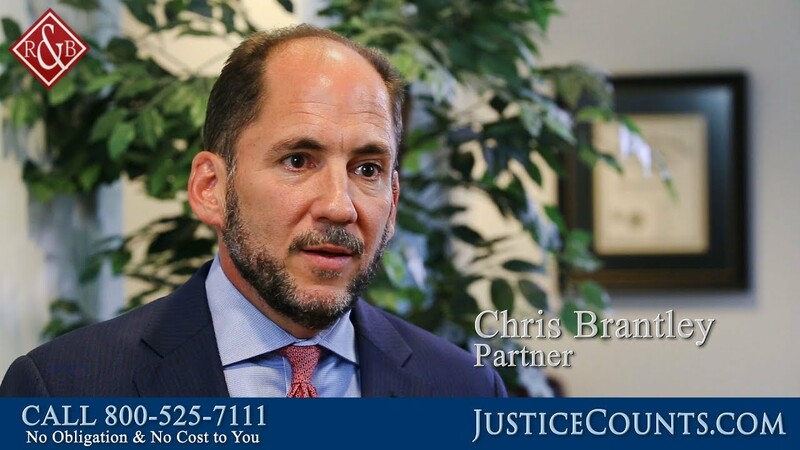 In these videos, the attorneys and staff at our North Carolina personal injury law firm discuss who we are as a firm and the years of work we have done successfully defending the rights of injury victims and their families in our community. Do I Need Money for a Personal Injury Case?